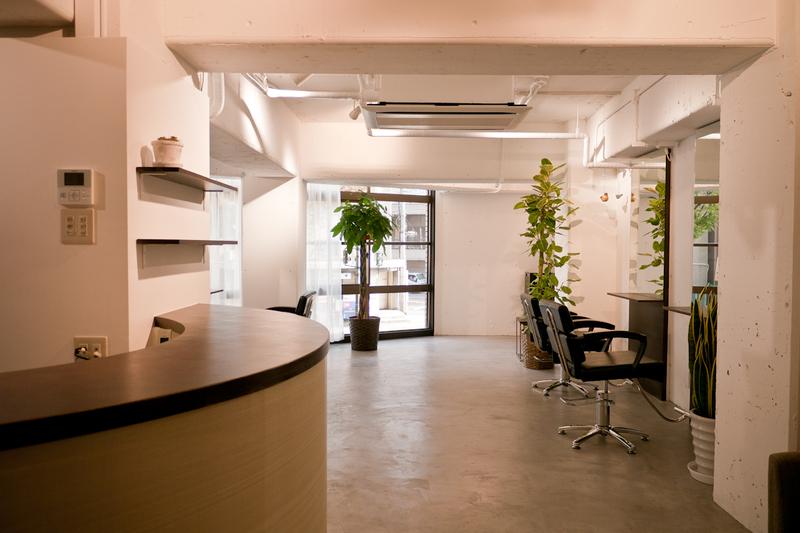 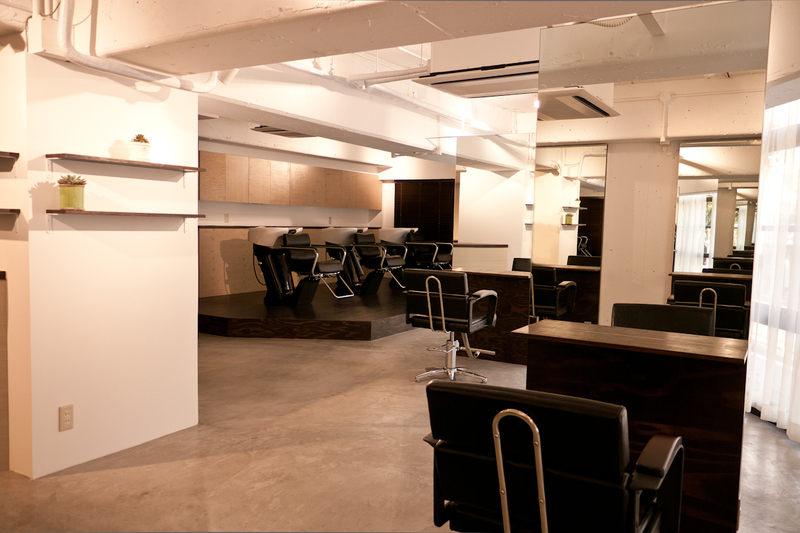 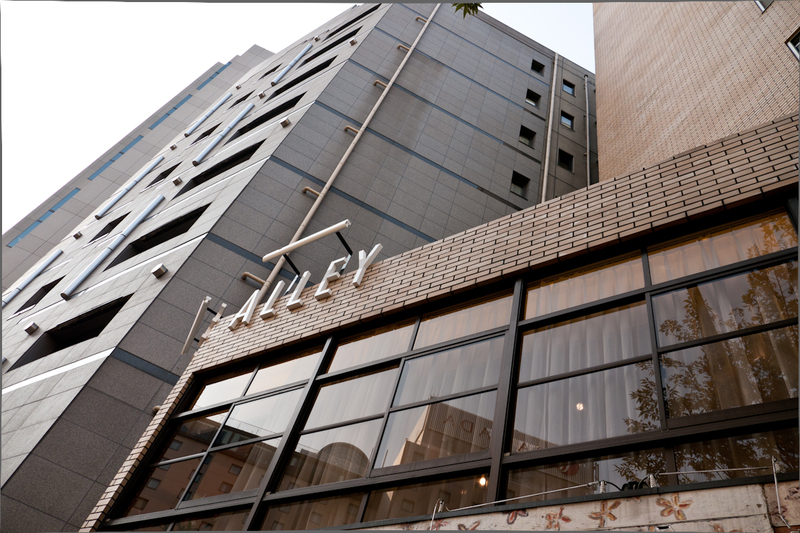 GRACE ALLEY is a newly opened hair salon in Nakatsu, Osaka. 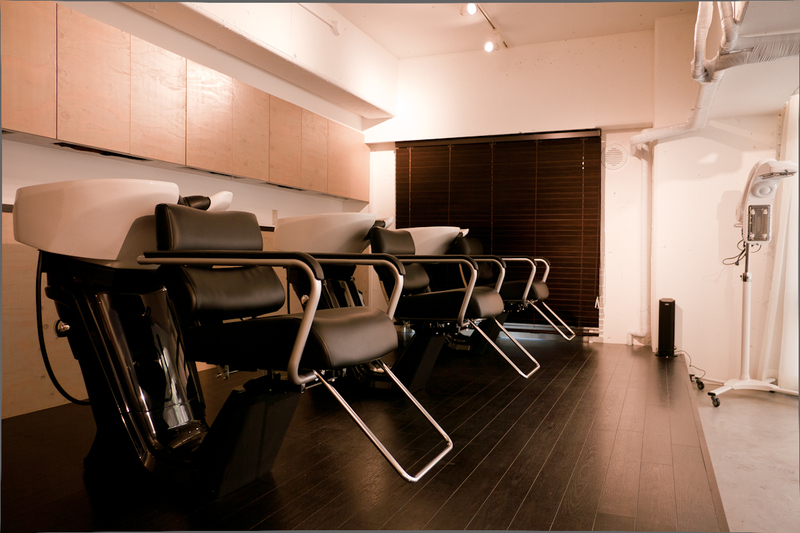 Our talented staff who have trained in California deliver you great satisfaction with distinct skills and sophisticated senses. 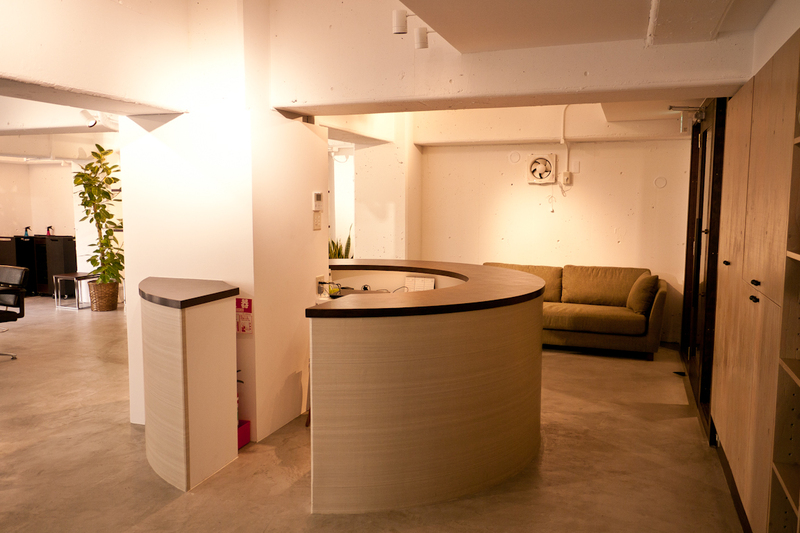 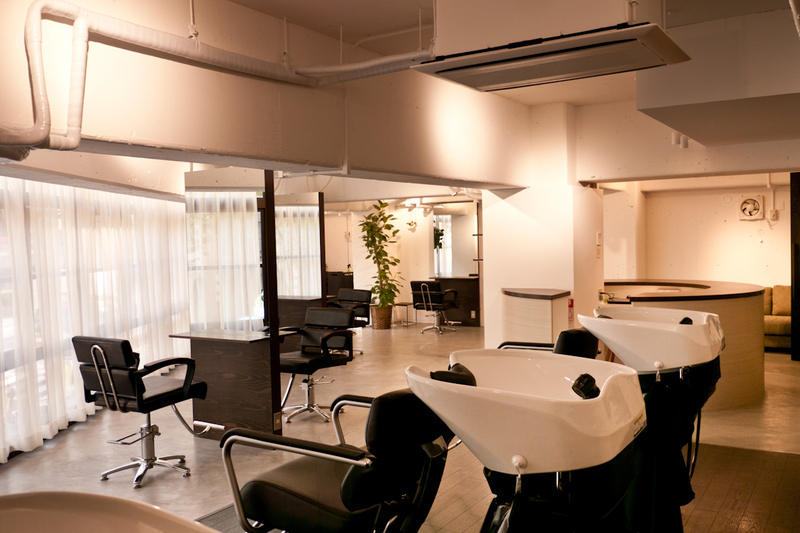 English speaking hair salon in Osaka @Nakatsu.